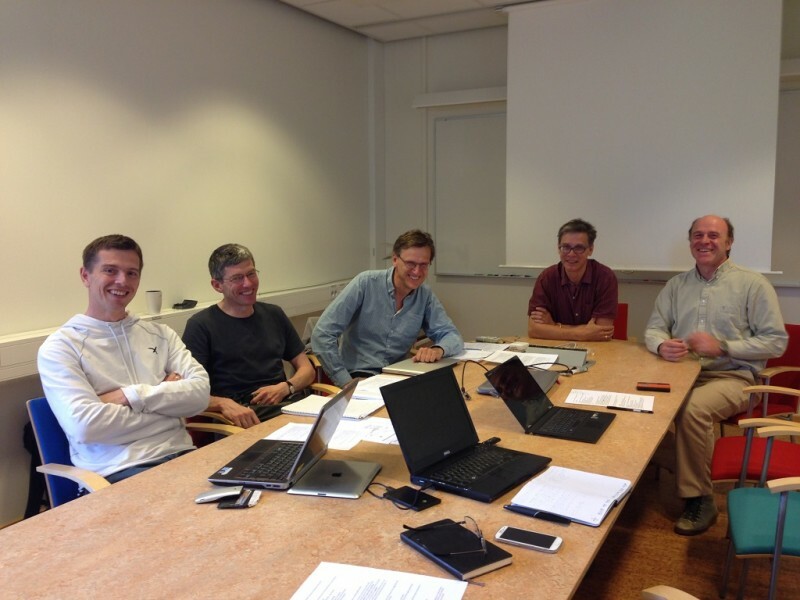 The heads of the ARTEMI nodes met on 27 May 2014 in Linköping as part of the planning for the network’s future. From left to right in the photograph are Per Persson (Linköping), Crispin Hetherington (Lund), Gunnar Svensson (Stockholm), Reine Wallenberg (Lund) and Klaus Leifer (Uppsala). Eva Olsson from Chalmers could not attend. By artemisweden in Uncategorized on June 18, 2014 .